Bodhi Dragonfruit is a sativa-dominant hybrid strain created through a cross of the rare Oldsog’s Super Silver Haze X Snow Lotus strains. 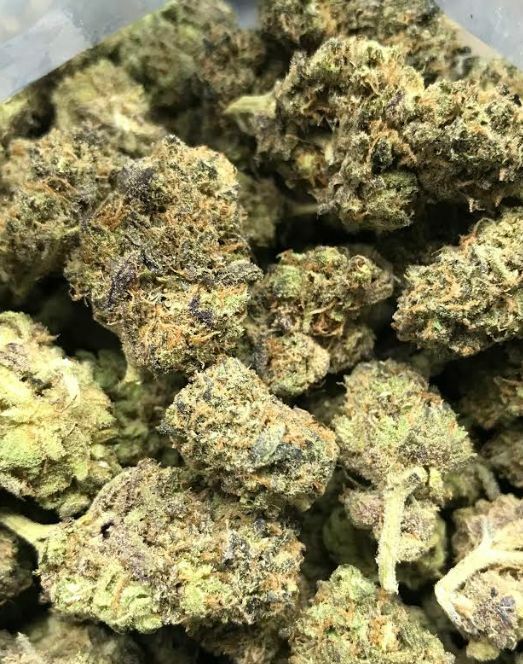 This bud was bred specifically for the purpose of treating conditions that need a high medicinal dose of effects, with THC levels that bottom out at 20% on average. The Bodhi Dragonfruit high is one that is very motivated and creative with a sense of energetic purpose and inspiration to tackle anything that comes your way. You’ll feel euphoric and uplifted yet completely calm with an overwhelming sense of warm tingly relaxation. Because of these happy effects and its high THC level, Bodhi Dragonfruit is said to be perfect for treating conditions such as chronic fatigue, inattentiveness, chronic stress or anxiety, and depression.